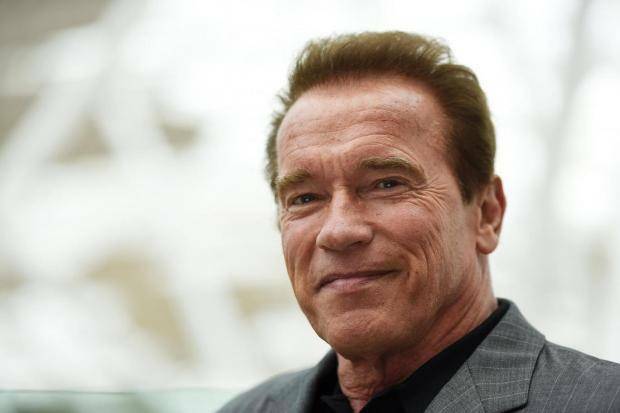 He is an Austrian-American actor, filmmaker, businessman, investor, author, philanthropist, activist, politician, and former professional bodybuilder and powerlifter. He served two terms as the 38th Governor of California from 2003 to 2011. People ask me all the time, they say to me, “What is the secret to success? How did a non-native speaker become a world champion bodybuilder, an action star, and the governor of the great state of California?” The answer is simple: I obeyed these six rules, and I succeeded. I believed I could accomplish my goals and I fought to prove wrong anyone who told me I couldn’t. He is probably the world’s greatest bodybuilder. 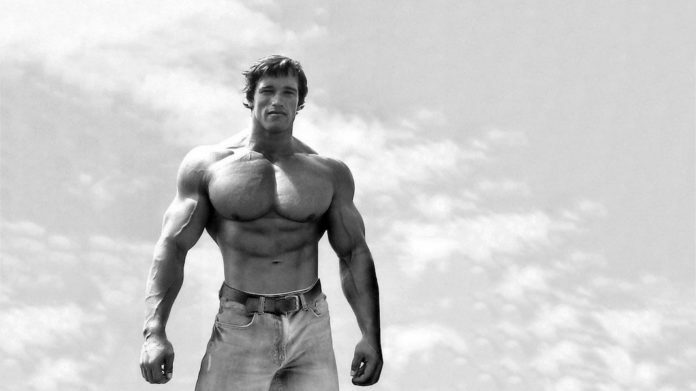 No one has ever influenced the sport of bodybuilding like 7-time Mr. Olympia winner Arnold Schwarzenegger. You’ve got to have a vision of what you—not your mother or father—want to do. I mean by that is, so many young people are getting so much advice from their parents and from their teachers and from everyone. But what is most important is that you have to dig deep down and ask yourselves, who do you want to be? Not what, but who. I recognized very quickly that inside my head and heart were a burning desire to be a world champion in bodybuilding. 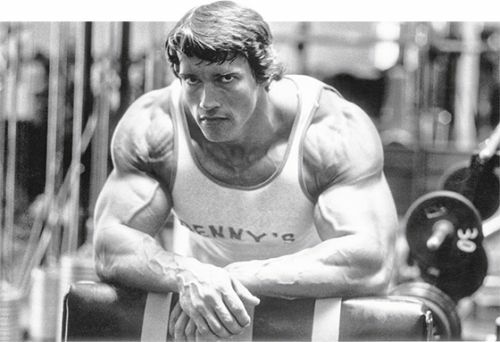 I didn’t want to just be a bodybuilding champion, I wanted to be the best bodybuilder of all time. I had total trust and confidence in that decision and I went after it. Have trust in yourself, craft your own vision, and go after it. Once you have a strong enough vision, you can work like hell to achieve it. So rule number one is, of course, trust yourself, no matter how and what anyone else thinks. We have so many rules in life about everything. I say break the rules. Not the law, but break the rules. It is impossible to be a maverick or a true original if you’re too well behaved and don’t want to break the rules. You have to think outside the box. That’s what I believe. After all, what is the point of being on this earth if all you want to do is be liked by everyone and avoid trouble? After I was finished with my bodybuilding career I wanted to get into acting and I wanted to be a star in films. Everyone had the same line, that it can’t be done. The rules said that actors with accents could not be leading men. I broke that rule. I didn’t care if no one in history had ever done it. I took English classes, took speech classes, dialogue classes. Accent removal classes I even took. I worked hard, and I became a leading man. Anything I’ve ever attempted, I was always willing to fail. You can’t always win, but don’t afraid of making decisions. You can’t be paralyzed by fear of failure or you will never push yourself. You keep pushing because you believe in yourself and in your vision and you know that it is the right thing to do, and success will come. So don’t be afraid to fail. How many times have you heard that you can’t do this and you can’t do that and it’s never been done before? I hear this all the time. As a matter of fact, I love it when someone says that no one has ever done this before, because then when I do it that means that I’m the first one that has done it. So pay no attention to the people that say it can’t be done. You never want to fail because you didn’t work hard enough. I never wanted to lose a competition or lose an election because I didn’t work hard enough. I always believed leaving no stone unturned. You have 24 hours in a day. Sleep six hours, and you have 18 hours left and there are a lot of things you can accomplish. Just remember, you can’t climb the ladder of success with your hands in your pockets. It is important to have fun in life, of course. But when you’re out there partying, horsing around, someone out there at the same time is working hard. Someone is getting smarter and someone is winning. Just remember that. Now, if you want to coast through life, don’t pay attention to any of those rules. But if you want to win, there is absolutely no way around hard, hard work. Whatever path that you take in your lives, you must always find time to give something back, something back to your community, give something back to your state or to your country. Reaching out and helping people will bring you more satisfaction than anything else you have ever done.